This week on the Standard Issues podcast we have an discussion I recorded this past week with Jeff Simmermon and Cyndi Freeman about the upcoming And I Am Not Lying live show. We also cover stalker-esque behavior, the history of the blog, being douchified by the media powers that be. You can receive our wisdom via the magic of iTunes. 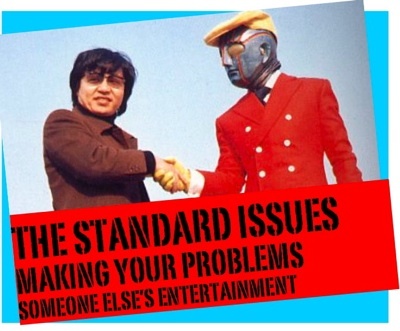 Standard Issues volume 10 is up – maybe episode 10? If you have opinions on whether podcasts should have episodes or volumes, let me know – and this one features features an emergency call to Japan’s version of 911 by someone who does not speak Japanese and happens to be on LSD, a piece of high school writing that the adult who wrote it was brave enough to share on stage, and testimony from someone who went to a wilderness camp that has now been shuttered for child endangerment. If you have been following the podcast you might remember that I started off with a couple of interviews with storytellers in New York. Well, I am about to do a new round of that. This time, to coincide with the AndIAmNotLying live show on the 17th, the sit down will be with all the folks who contribute to this blog. So, check out Volume or Episode 10, and then come back next week for 11 and to hear the inspiration for all of this right from Jeff, David, and Cyndi. And me. As you can see, Jeff is on The Moth Podcast today. We also have him on The Standard Issues podcast this week delivering a very special wedding present. This timing is completely coincidental. Also on this episode you can hear Cyndi Freeman doing an excerpt from her show “Wonder Woman: A How To Guide For Little Jewish Girls.” You have three more chances to see that show in New York and you can find the dates here. While we are shamelessly riding on Jeff’s fame, check out the current post on my blog, billyjoesboy.com. Burlesque queen Mary Cyn called it comic genius and I will take that. This podcast is brilliant and it is almost none of my doing. It has to do with Tracy Rowland, Jenna Brister, and Jim O’Grady. 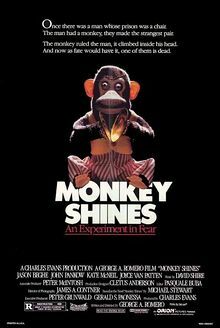 And Port Authority bathrooms, bad parenting, indestructible hamsters, and killer monkey movie stars. All of this happened at the first Domino Effect live show. The next one will feature Nisse Greenberg, Adam Wade, and David Ellis Dickerson. That one is for the ladies. That will be March 15th at Fifth Estate in Park Slope, Brooklyn – 506 5th Ave (between 12th St & 7th Ave). 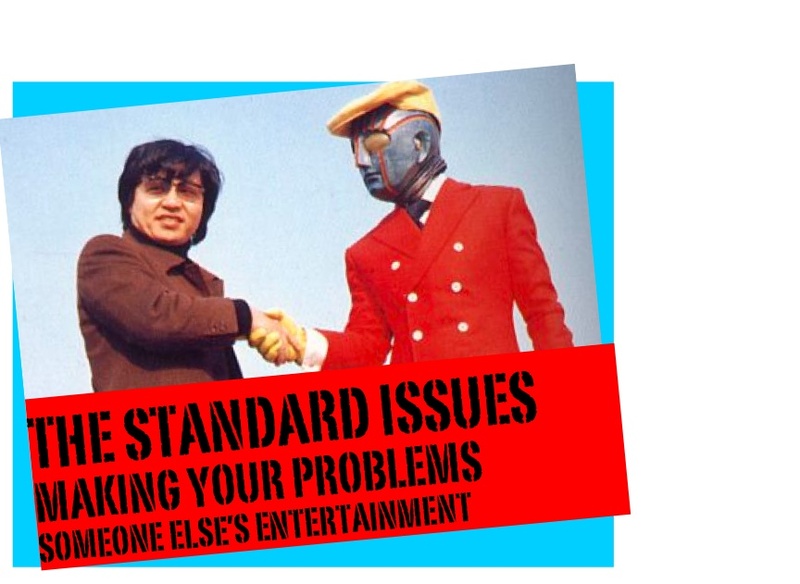 A new episode of The Standard Issues podcast is up. This one features three stories from January’s live show at Pacific Standard in Brooklyn. The theme was “Heat” and the performers were Jenna Brister, Miguel DeLeon, and Daisy Rosario. In this episode we learn that the reason Jenna is called Blue Thunder is very different from the rest of her fast pitch softball teammates. Miguel teaches us how to use the Scoville scale to measure anger, and Daisy explains why she never saw Darryl Strawberry hit a home run even though she attended a game where he hit two. When I listen to a podcast there are two things I like most, that I think work the best. One is sitting in on a conversation and listening to people talk about something important to them, as in last week’s show. The other is shows recorded in front of a live audience, like this week’s show. There is something about hearing the sounds of the audience as they react that makes you feel like you are in the room for the show, it makes the whole thing seem more immediate. That is why I hope that some of you can make these next couple of shows where we will be recording new episodes and be our next live audience. The shows coming up are The Domino Effect at The Fifth Estate, 506 5th ave in Park Slope. That is on the 15th at 8 o’clock. Then we have next Standard Issues live show, Pacific Standard, also in Park Slope at the corner of 4th Ave and Saint Marks, also at 8. That one will feature And I Am Not Lying’s creator and editor in chief, our J. Jonah Jameson if you will, Jeff Simmermon. 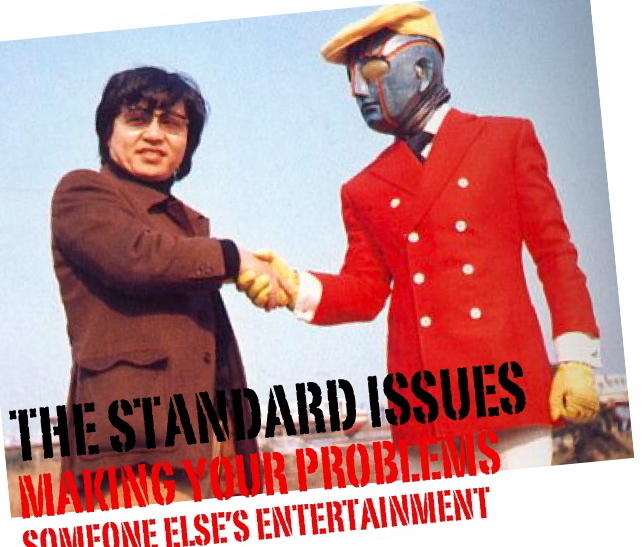 Now here is The Standard Issues Podcast, Volume 2.